Both on Ubuntu and Debian Linux, the Steam installation not ever finishes in the right way. Sometimes happens that the installer starts but not end the installation process, from the web, from software center, from everywhere. Also on Fedora systems the installation of Steam is not out of issues. So, let’s see how to change this behaviours. 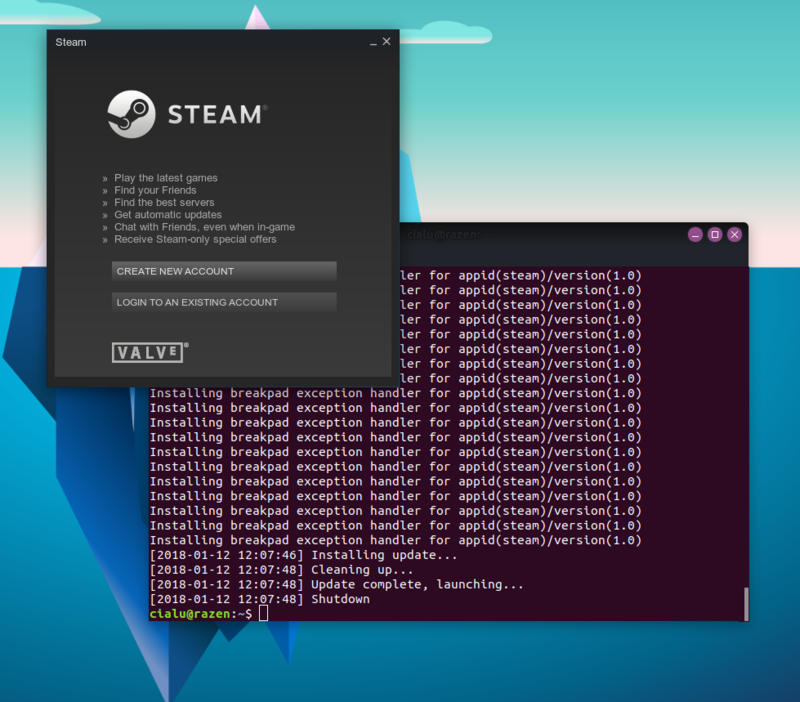 Steam platform is one of the best ways to gaming in Linux. Thousands of games from Action to Indie and everything in-between. With Steam, you can enjoy exclusive deals, automatic game updates and other great perks. It’s the way to transform your ugly PC into a modern and ultra fun videogames console. The easy method to install Steam on your system is to go on Steam Website (steampowered.com) and to click on the ‘Install Steam’ button. The link brings you to the Download Page with the correct application for your system. Steam provides directly only packages for Debian distro, so if you’re a Fedora user the quick way to install Steam is to use an alternative repo like Negativo17. Detailed info on how to install Steam on Fedora here: https://negativo17.org/steam/. If you’re using a Debian distro, you can install the file from the official website. 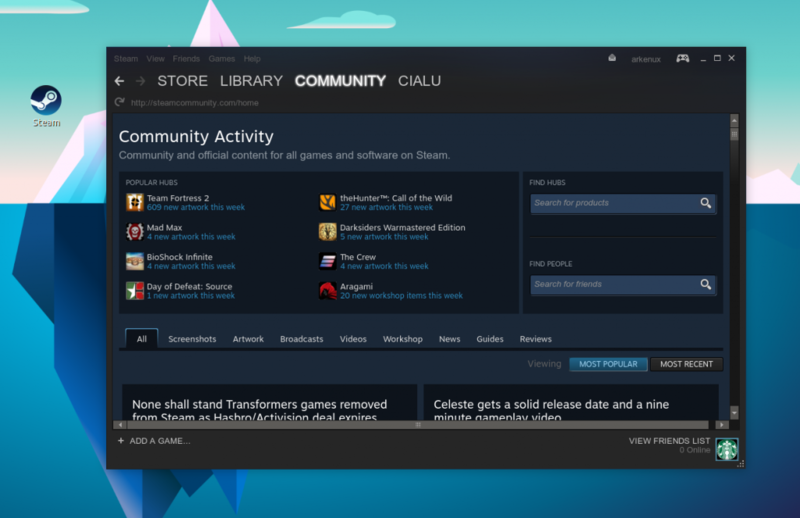 On Ubuntu, it opens the Ubuntu Software application, you only need to click on the ‘Install’ button and when you see the Steam Updater window click ‘Start Steam’ to complete the installation. The problem is that the installation process starts, but not ends. So, you need an additional step to make Steam working on your Debian system. After this, you can see the Steam program starts and updates. When it finishes, you have Steam completely installed and usable on your system. And you can launch it like any other program.